Swaraj Bir Singh, whose tenure as DGP the Sangma government had extended in April, is learnt to have refused to work with Kulbir Krishan. 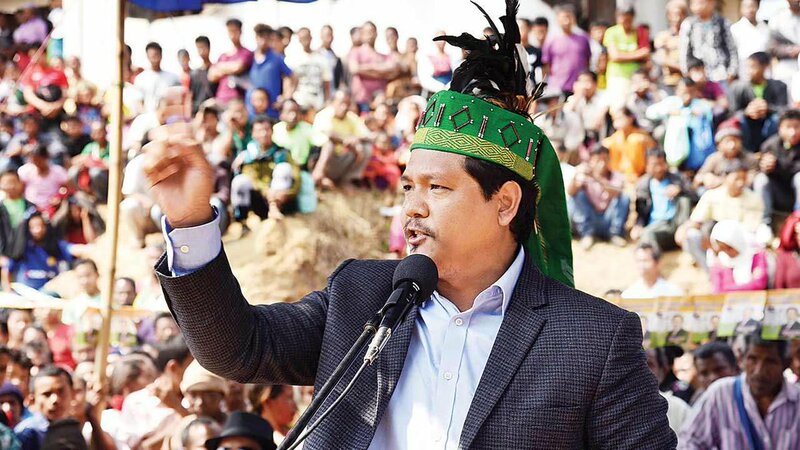 New Delhi: Three months after the Bharatiya Janata Party’s political coup in Meghalaya, when the party leadership, with just two representatives elected to the new assembly, cobbled together a government led by the National People’s Party (NPP), chief minister Conrad Sangma is discovering the cost of BJP’s support. On Monday morning in Shillong, the state’s director general of police (DGP) Swaraj Bir Singh, also a Sahitya Akademi Award winner, submitted his resignation to Sangma over the proposed appointment of BJP-linked former police officer, Kulbir Krishan as “security advisor” to the state government. Singh, who the Sangma government gave an extension of service as DGP in April, is learnt to have refused to work with Krishan, and not even meet him. Kulbir Krishan is regarded in police circles as “controversial”. 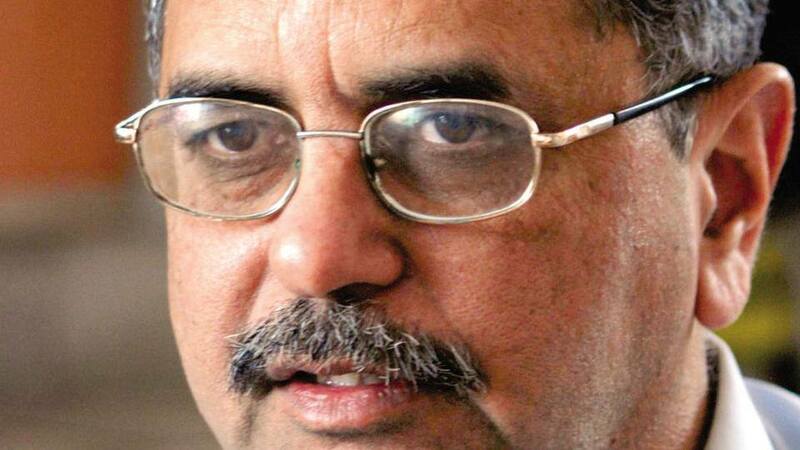 In the early 2000s, then Intelligence Bureau (IB) chief, Shyamal Datta, posted him out of the bureau over allegations relating to his personal life. Later, abortive attempts to appoint Krishan IB chief floundered after resistance from the organisation. In 2013, when Krishan was DGP Meghalaya, the Election Commission ordered him to move out before elections. In contrast, Singh is well respected in the service and is regarded as having performed creditably as DGP since his appointment in December 2016. Sangma has not accepted his resignation and urged him to continue. Contacted by Business Standard, Singh declined to comment on the issue. “The post of “security advisor” to the government is a superfluous one that undermines the DGP, in order to accommodate political appointees”, says Patricia Mukhim, the well-respected editor of the Shillong Times. It remains unclear why Meghalaya requires a “security advisor” at all. It has not had one since Rajiv Mehta left two years ago. Especially now since militancy has been officially declared as over. 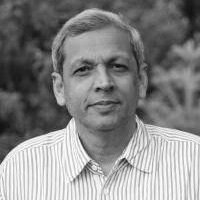 Mehta was appointed at the time of growing militancy in Meghalaya’s Garo Hills region. However vigorous counter-insurgency operations, conducted by the state police under Singh, had practically quashed armed militancy by early-2018. Further, Singh is regarded as having handled the confrontation in Shillong in May between Khasi tribal groups and the Sikh Mazhabiya settlers with tact and sensitivity. While the complex issue continues to simmer, locals appreciate the police for ensuring no lives were lost. Meghalaya is one of the most sensitive states of the Northeast, with a complex tribal matrix and a sensitive border with Bangladesh. It includes three ethnicity-based regions: the Khasi Hills, Jaintia Hills and Garo Hills. Meghalaya was a part of Assam until 1970, when it was designated an autonomous state. It was upgraded to a full-fledged state in early 1972. Meghalaya has enjoyed broad political stability since 2003, with the Congress forming the government throughout, except for a year in 2008. In March, after a close state election, in which the Congress emerged the largest party with 21 seats in the 60-seat assembly, the BJP brokered an alliance that brought together 34 legislators. On March 6, Conrad Sangma was invited to form the government.